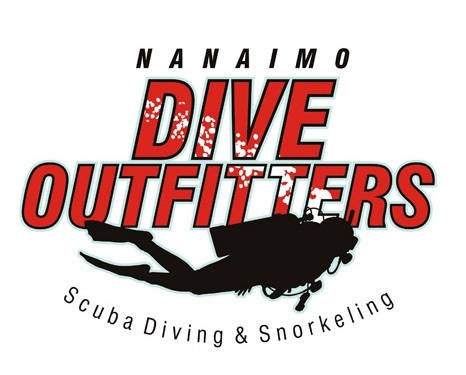 This TDI class is designed to provide technical divers that own a HOG regulator with the knowledge, skills and experience to service their own regulator. Hold a nitrox diver (any agency) certification. Hold some kind of technical diver (any agency) certification. 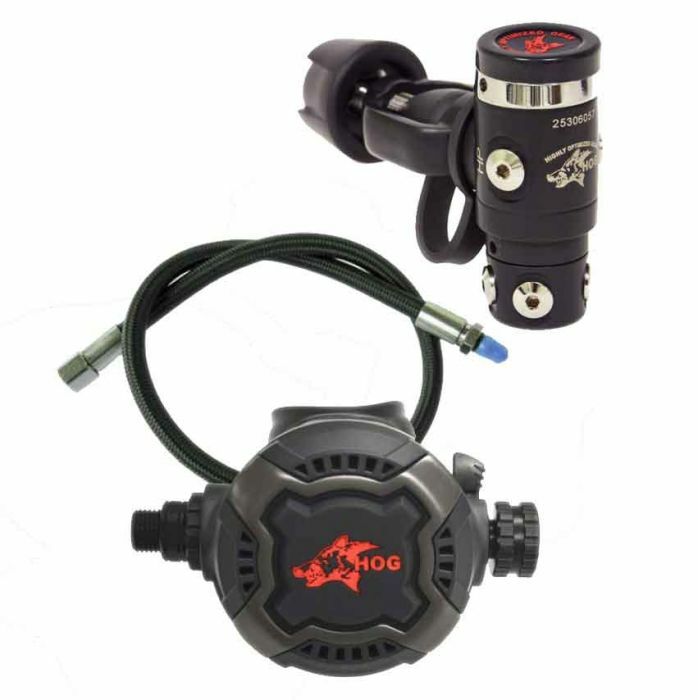 Own your own HOG regulator set. Provide your own tools and materials. A complete list of what you will need is available.